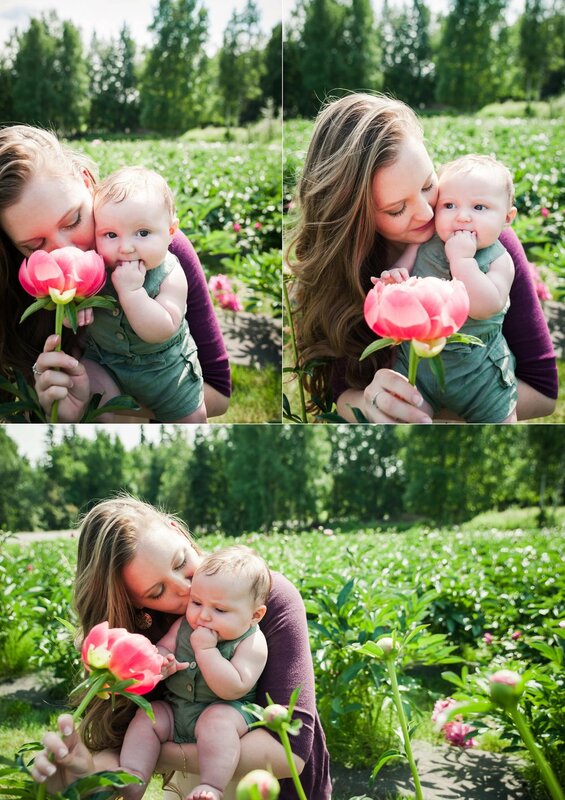 A Mother + Child session in the Peonies. Allll the heart eyes. This year's Little Sessions in the Peonies at Alaska Peony Flowers will be in July! Sign up for my newsletter to be the first to get the deets.